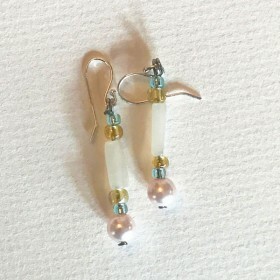 Small Gift Items & Earrings There are 11 products. 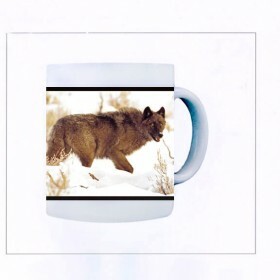 Ceramic Mugs that are imprinted with the unique photography of Pat Toth-Smith. 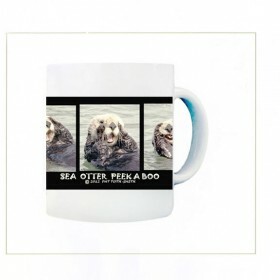 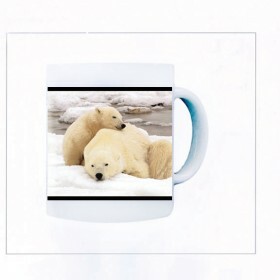 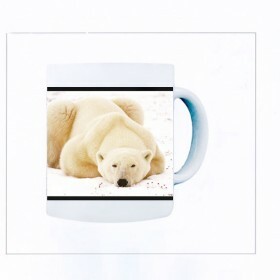 They are eleven ounce sized durable and dishwasher safe mugs.